Welcome to the 2018 summer science communication interns. 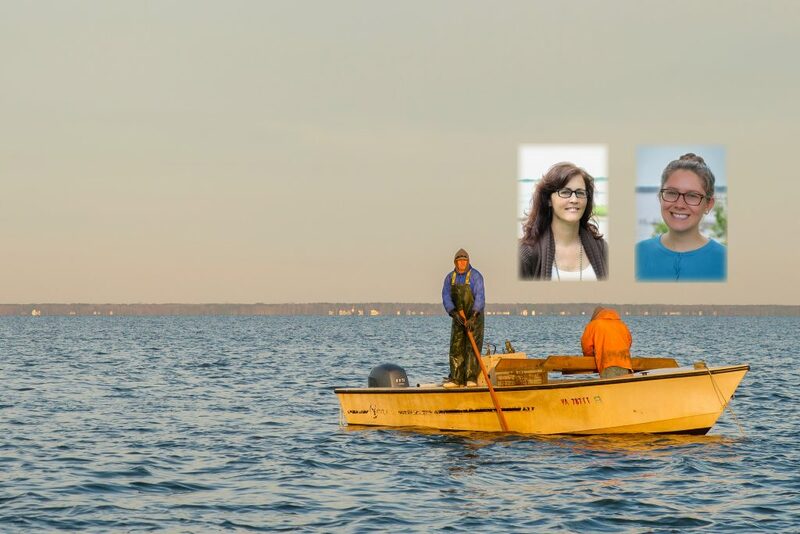 This cohort of coastal and marine science communicators will be producing a number of shortform articles, and one or two longform multimedia pieces covering the work of Virginia Sea Grant (VASG) extension partners and graduate fellows. The group includes one science writer and one multimedia producer. This summer’s internship program is the result of a partnership with Central Virginia’s PBS & NPR stations’ educational program, Science Matters. Students will develop their interviewing, analysis, reporting, pitching, writing, storyboarding and video production skills, and will have the opportunity to have their work featured on the multimedia platforms of TV, web, social media and radio. 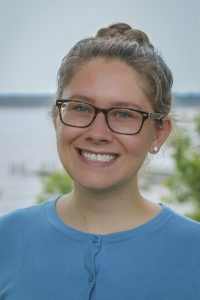 Science Writing Intern Madeleine Jepsen, a recent graduate of Hillsdale College, joins the Virginia Sea Grant internship team after studying biochemistry and journalism. Previously, Madeleine covered earth and space science as an intern at the American Geophysical Union and also founded the science and technology section for her college newspaper, The Hillsdale Collegian. She looks forward to writing about marine and coastal science this summer. When she’s not writing, Madeleine enjoys reading, spending time outdoors, and watching baseball. She hails from Grand Rapids, Michigan. Science Multimedia Intern Lisa Sadler, a recent Thomas Nelson Community College (TNCC) graduate in Applied Sciences for Photography, is also a Navy veteran of the Gulf War and an Army combat veteran of both Operation Iraqi Freedom and Operation Enduring Freedom. She won the Best Photography award at TNCC’s 2018 student art show and is the recipient for the Williamsburg Art Council 2018 Scholarship. Lisa will continue her studies in Photography and Film at Virginia Commonwealth University and plans to graduate in spring 2020. Having completed a spring photo internship with Virginia Sea Grant, she was accepted for the summer multimedia position. Lisa’s interests cover environmentalism, climate change, and the human impact on local ecosystems. See more of her work at her website.